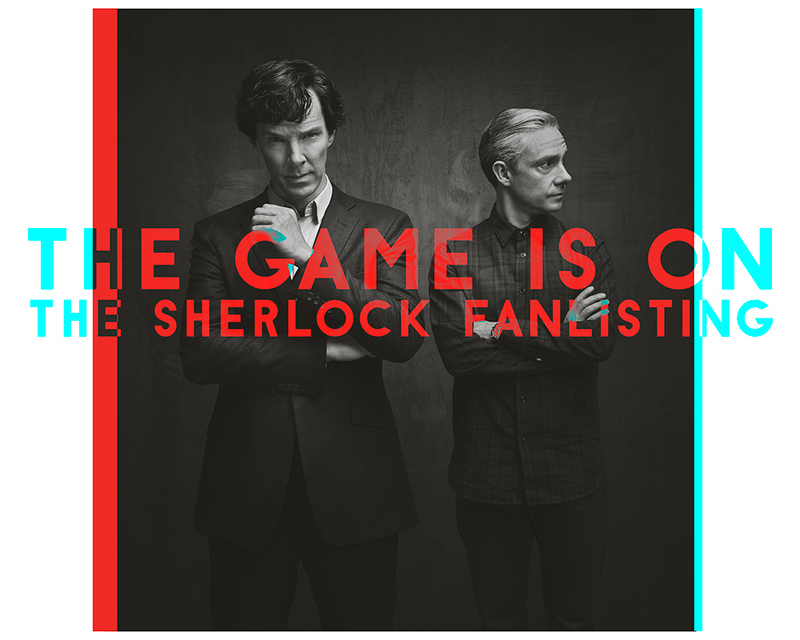 Please save to your own server (right-click on the image and click on 'Save As') and link back to http://audiohype.net/sherlock. Direct linking has been disabled. Code donations are more than welcome... please send them here.